We are proud to say that this is our company's flagship course. 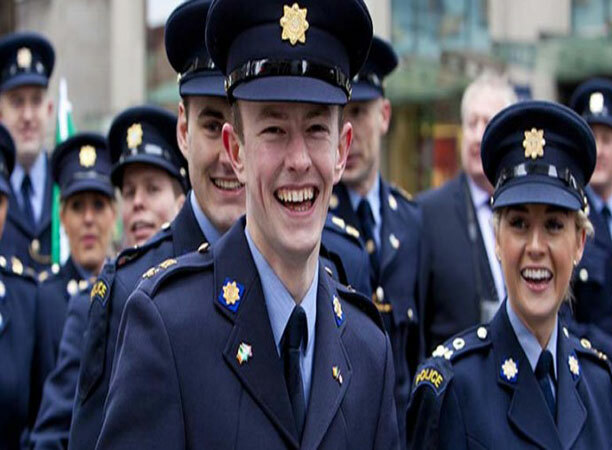 We have 30 years of experience in preparing candidates for the Garda Stage 1 aptitude tests and our Garda Combined Course is the ultimate Garda aptitude test study package. It will give you the best all round preparation for the stage 1 assessments. 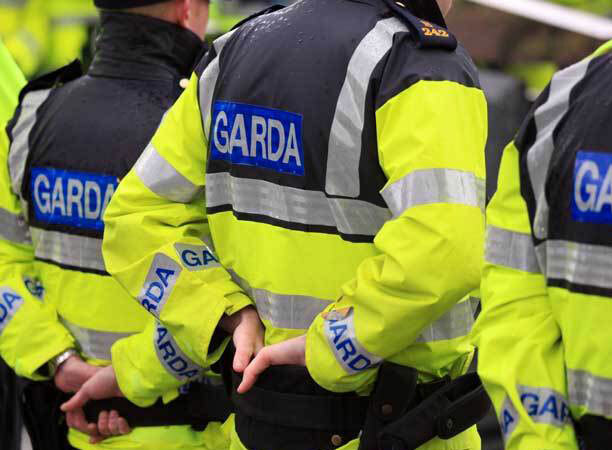 It has consistently improved candidates Garda recruitment exam scores. We have spent hundreds of hours perfecting it for Garda recruitment campaigns. It comprises of two courses combined. Together, they act as a complete study programme. 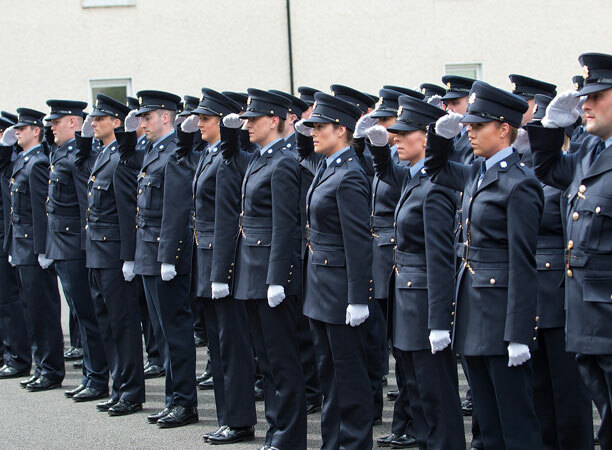 Used in conjunction with our Garda Online Course our Garda Day Course has consistently helped produce the highest scoring Garda aptitude test scores in Ireland. The tutors presenting this course, who work full time in the psychometric industry, allow for valuable interaction between the tutor and the students. This ensures that you get individual attention should you require it. The day courses take place in a classroom setting with approximately 30 people in attendance. The courses are held top-class conference centres to ensure your comfort. 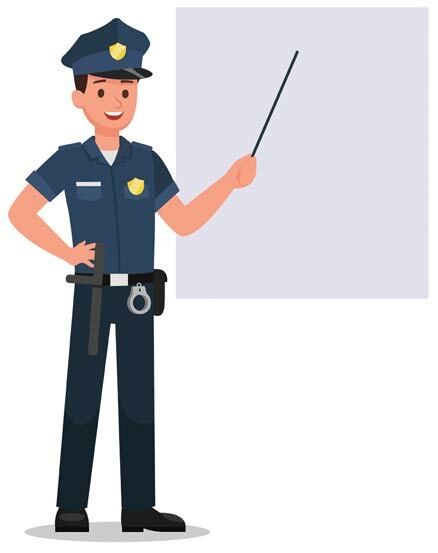 During the course, all aspects of the types of Garda aptitude tests are fully analysed, discussed and solutions are fully explained by tutors with the highest relevant qualifications in psychometric testing. Main course lunch is also provided. 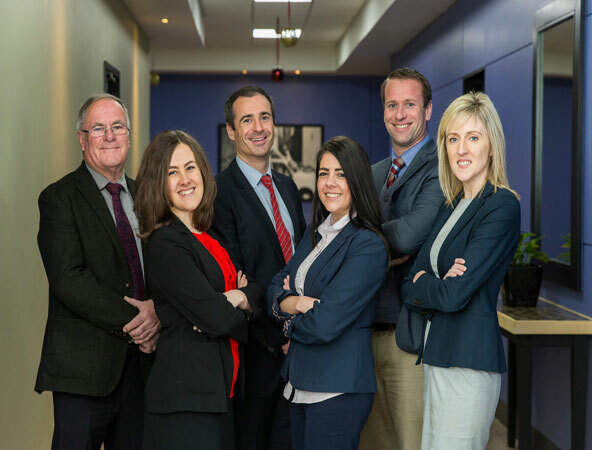 Course venues include locations in Athlone, Cork, Dublin, Galway, Limerick, Sligo and Waterford. Why are aptitude tests used? What kind of personality is required? 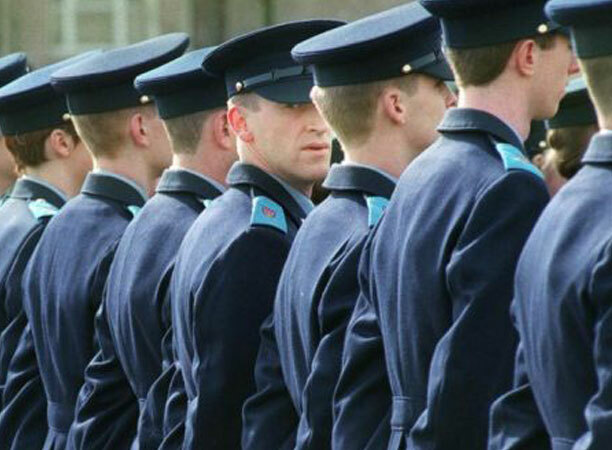 This is Ireland's 1st and only online Garda aptitude test course. Take the opportunity to practice and prepare with our exclusive online course. Work around your own schedule with online practice tests in a similar format to the official tests. You will be granted a unique username and password at the time of booking. This gives you plenty of time to study in the comfort of your own home for the Stage 1 tests. Our Stage 1 Online Garda Course consists of video tutorials and over 1000+ practice test questions which we have developed to assist your preparation. The course begins by giving you the essential background knowledge that you need to know about the Garda assessments, and then guides you through your study with tuition, practice questions and solutions. We also include useful publications and a course overview. Note: Candidates are enrolled in the online resource after the day course. Disclaimer: Courses are campaign specific therefore access to online resources will only be available for the duration of the campaign associated with the course.